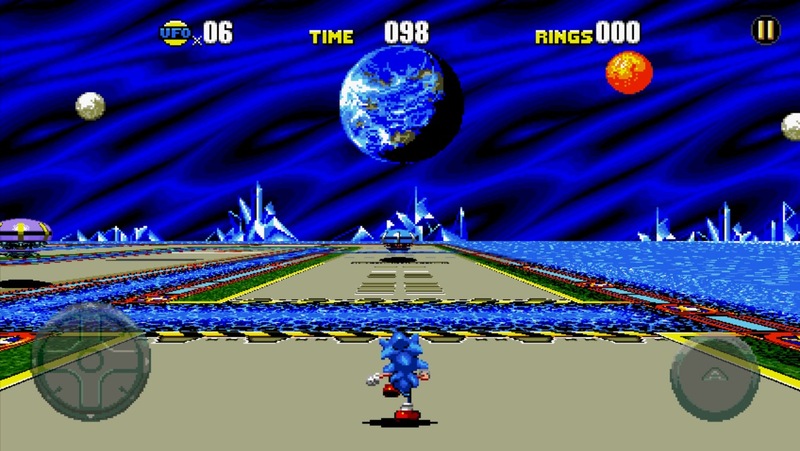 Here’s something I’ve been waiting anxiously for – the stellar iOS port of Sonic CD (Free) has finally received proper widescreen support for the iPhone 5 and newest iPod touch. 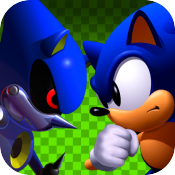 I’ve been having a love affair with the original Sonic The Hedgehog (Free) on iOS ever since it was remade (and stuffed with cool secrets) back in mid-May, courtesy of Christian Whitehead and co. 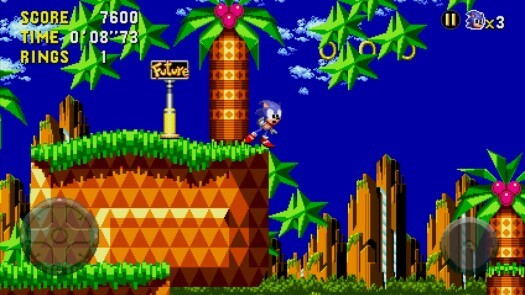 However, Christian’s original work of Sonic remake magic, Sonic CD, had remained stagnant in the App Store since its initial release in December of 2011. 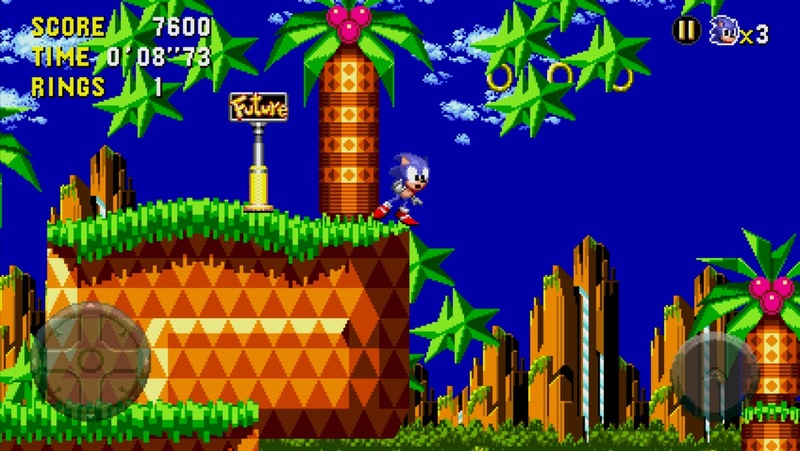 With the first Sonic remade in such elegant fashion and a similar treatment coming to Sonic 2 (and, fingers crossed, Sonic 3 & Knuckles too), poor old Sonic CD needed to be brought up to snuff, and that’s just what has happened today. Now, in addition to widescreen support there is also the nebulous mention of “bug fixes" without any further details. 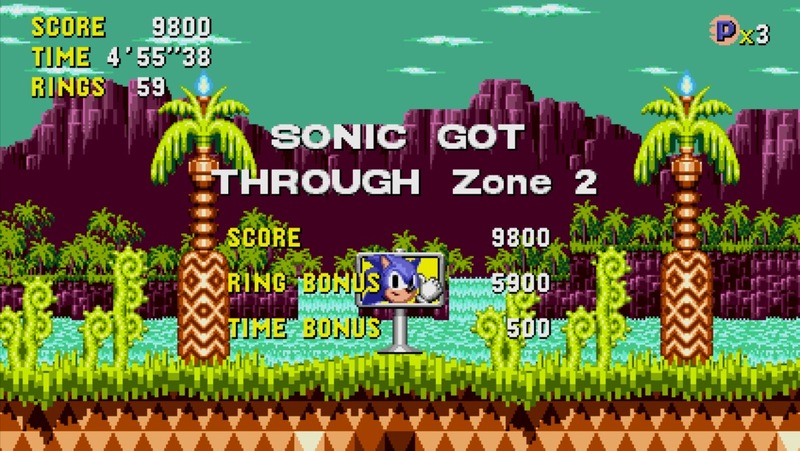 I have played through Sonic CD numerous times on iOS since it launched and never encountered any problems, though I’d imagine the more discerning Sonic fan community has collected a list of nits to pick in the title. Anyway, rest assured that this updated release is even more solid now, and even the first Sonic The Hedgehog received an update today promising increased performance and a fix for a game completion bug. 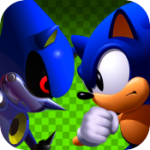 Sonic updates in tandem is never a bad thing, so be sure to grab both these latest updates and excuse me while I spend the rest of my day playing through Sonic CD yet again.